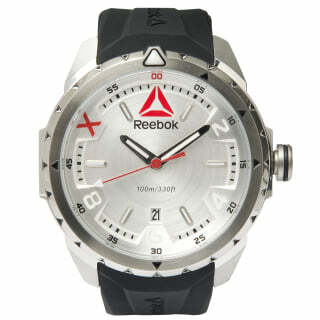 The Reebok Impact watch is made of stainless steel. It pays attention to details inspired by the Reebok Delta logo. The triangular Delta shape is visible in every nook and corner. The case shape plays with the Delta form, using the distinctive form on the case side, on the lugs and on the indented teeth of the bezel. 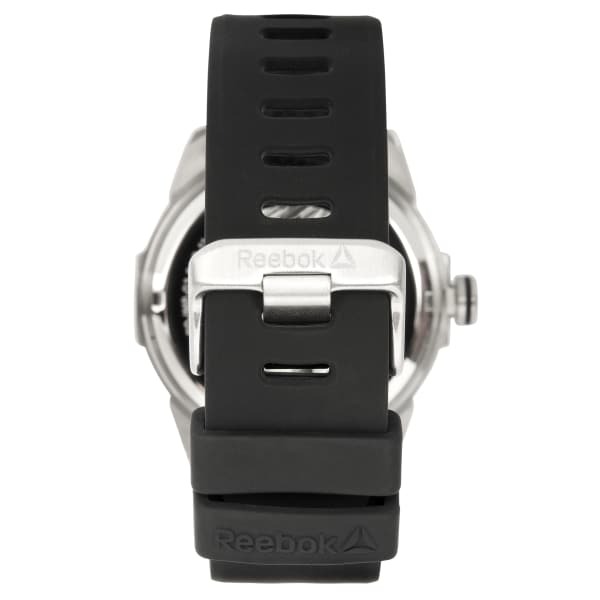 The high quality silicone strap is equally inspired by the Reebok Delta. The Impact watch, with its water resistance up to 10 ATM, is the perfect companion for the active man from office to gym and from work to work out.